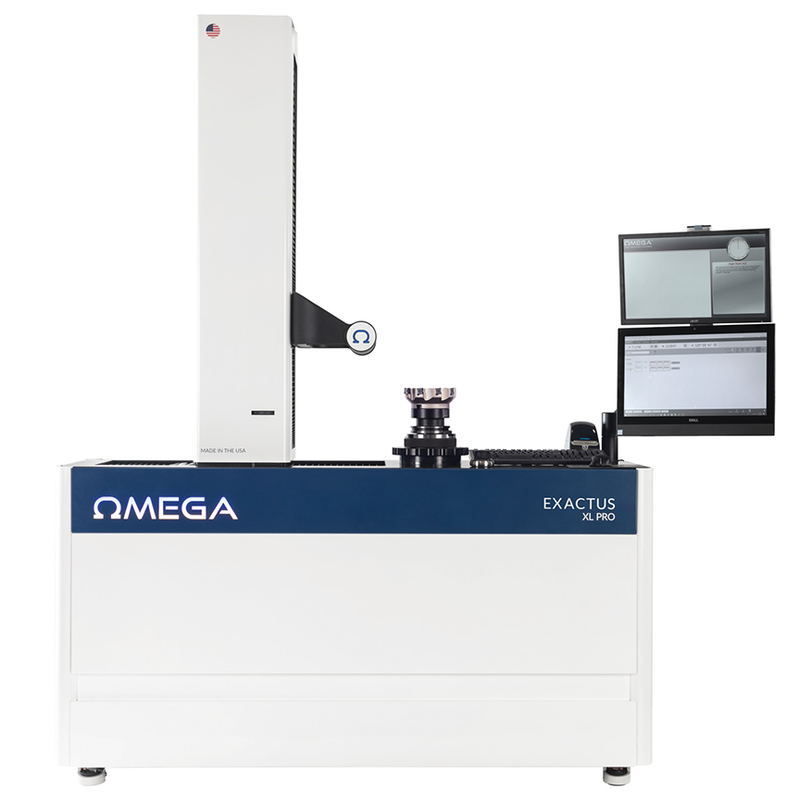 Omega Tool Measuring Machines can improve efficiency and help you successfully compete in the marketplace of both today and tomorrow.  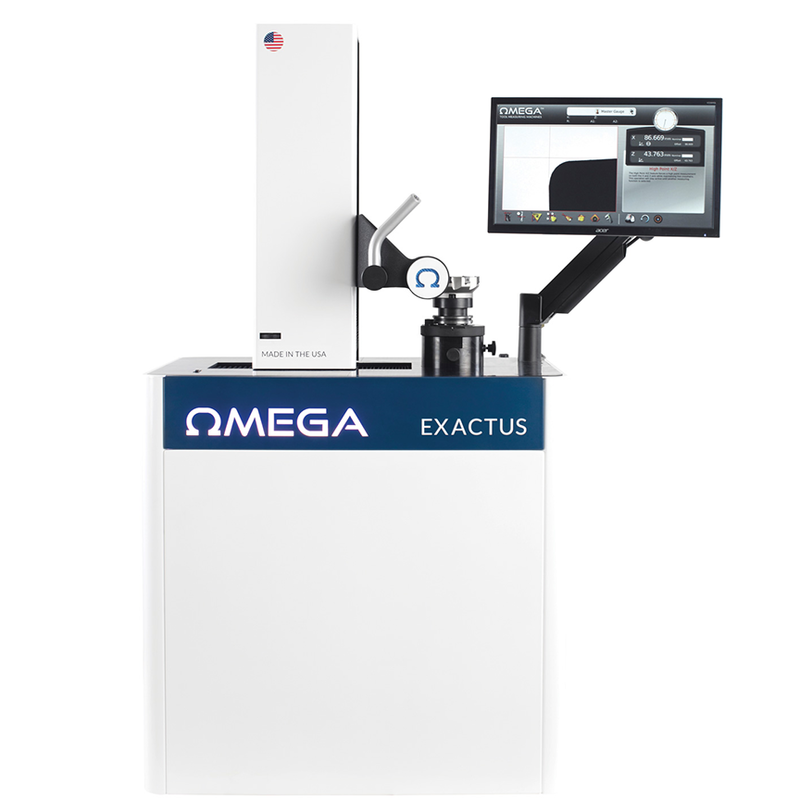 Our products showcase the best in design, engineering, and manufacturing to produce the most accurate and reliable presetters in the world. 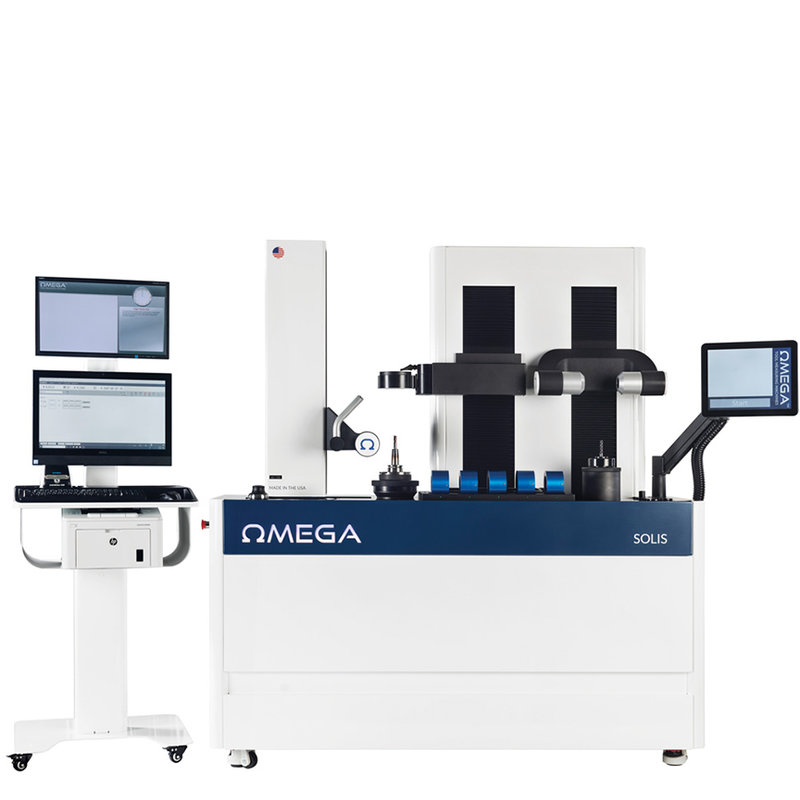 As we pursue our commitment to researching new technologies, Omega will continue to set new standards in precision tool measuring presetter systems while providing our customers with the highest level of support and service. 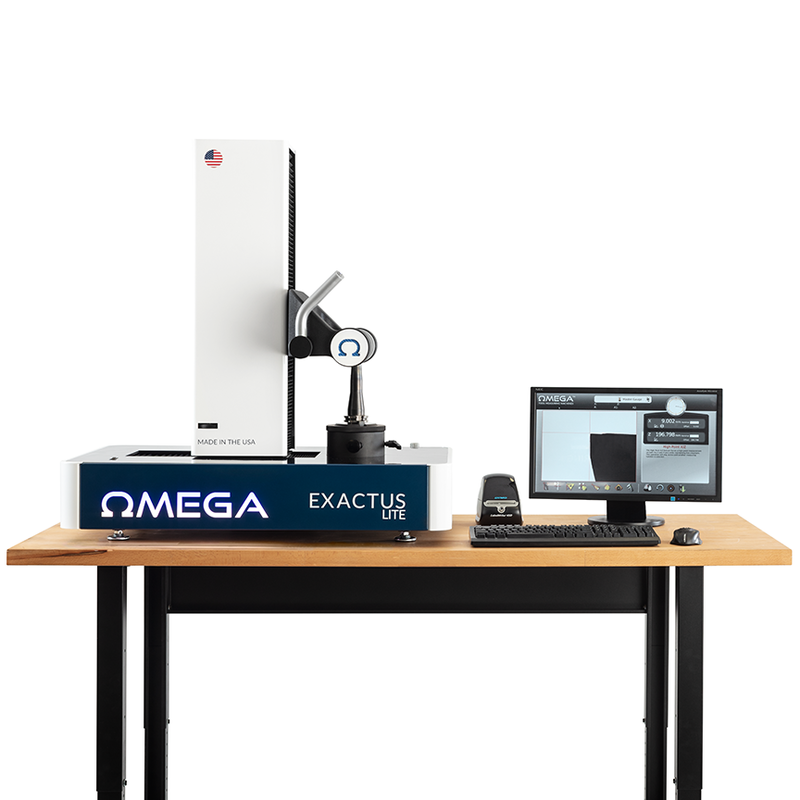 OMEGA TMM is the only company in the tool presetter market to offer sales, support, manufacturing, and assembly in the U.S.A.! 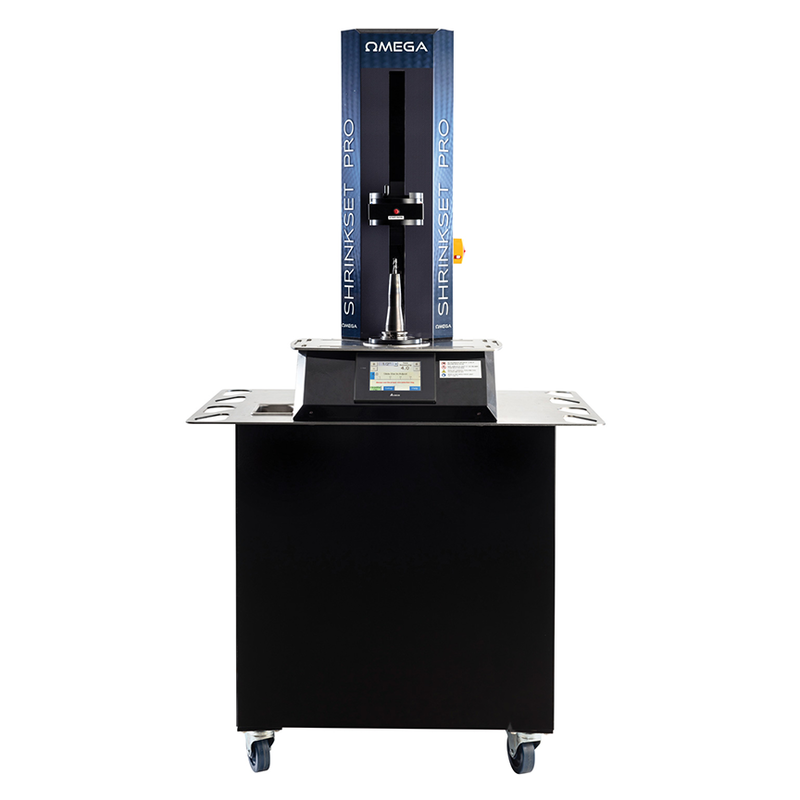 The most accurate automated tool height setting available patent pending. 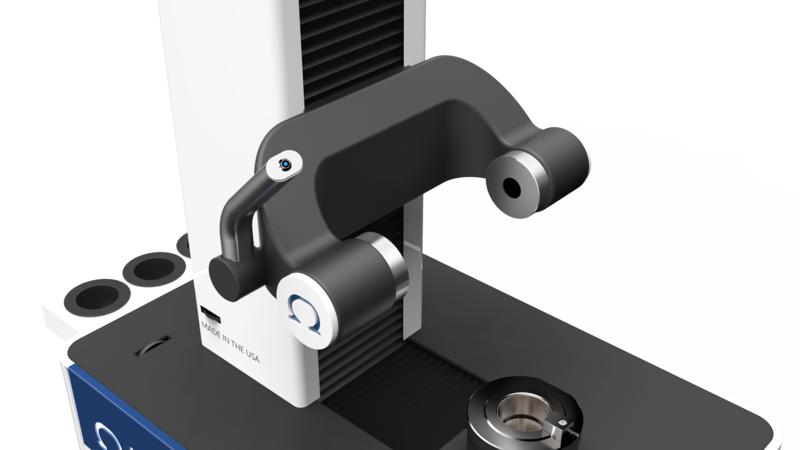 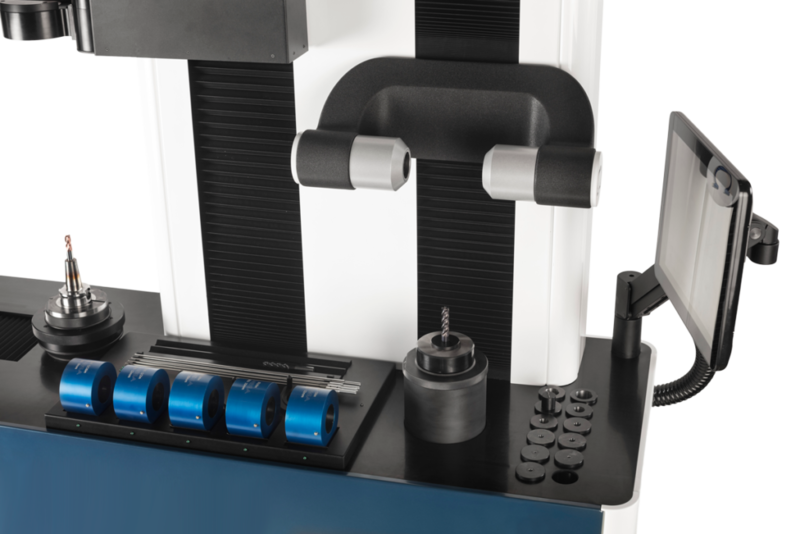 Utilizing an ultra-precise sub-1-micron resolution glass scale encoder users have the ability to accurately set tool heights to +/- 5 microns, the best in the tool presetter business! 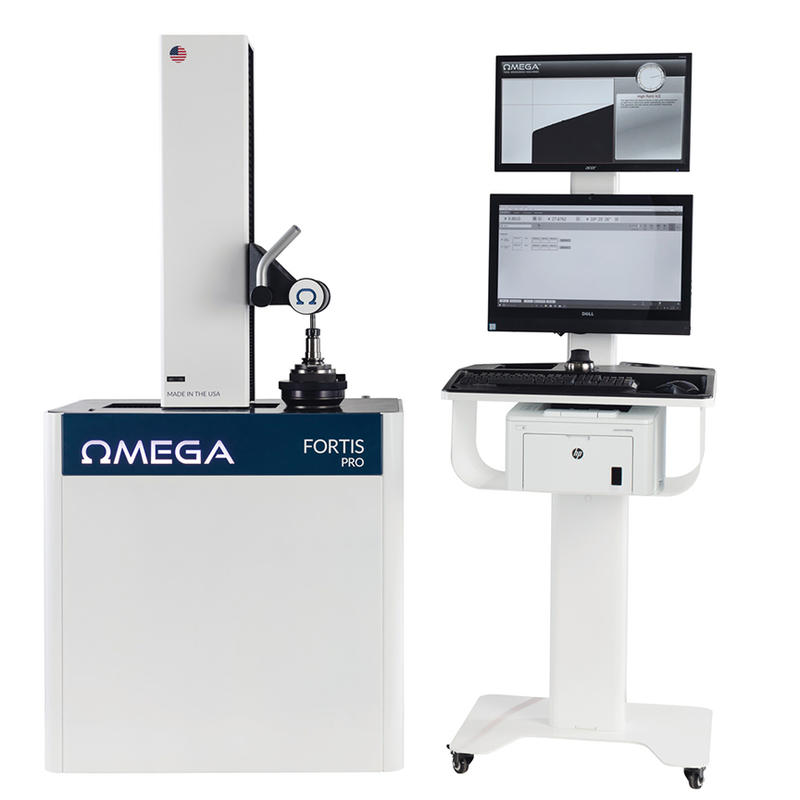 The world’s only “learning tool presetter”! 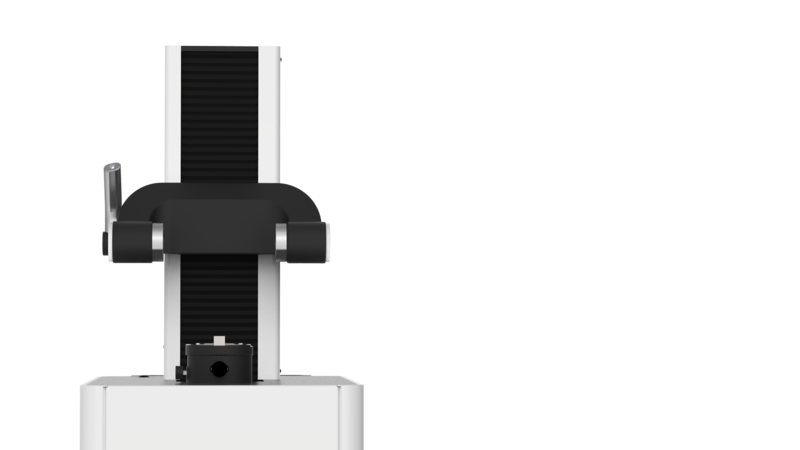 Simply turn on the Echo function, measure your tool and Echo will learn your movements, optimize the program, and create your macro. 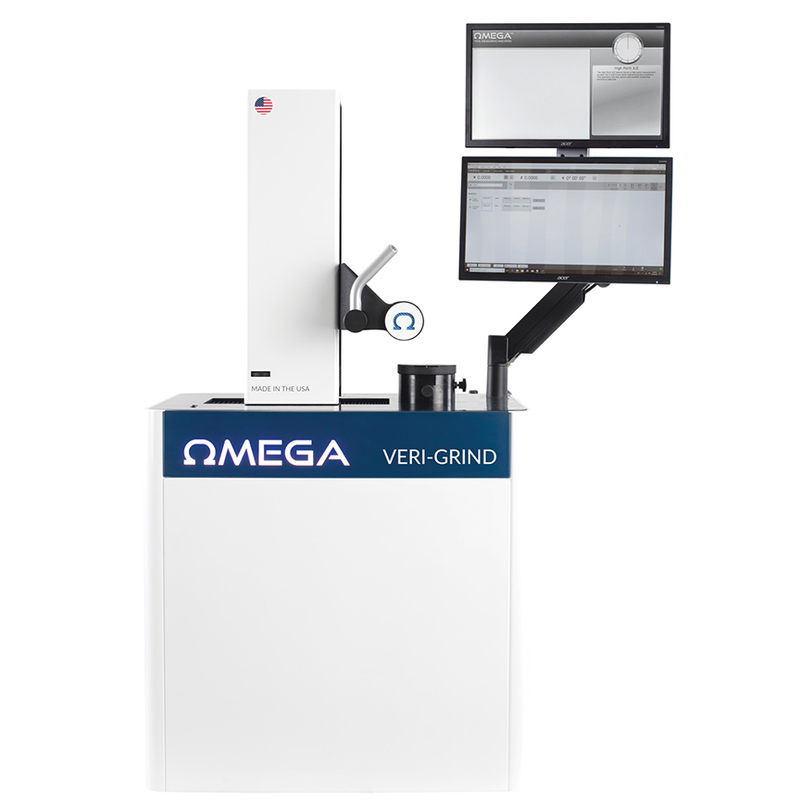 This is hands down the simplest way to program presetting macros on the market. 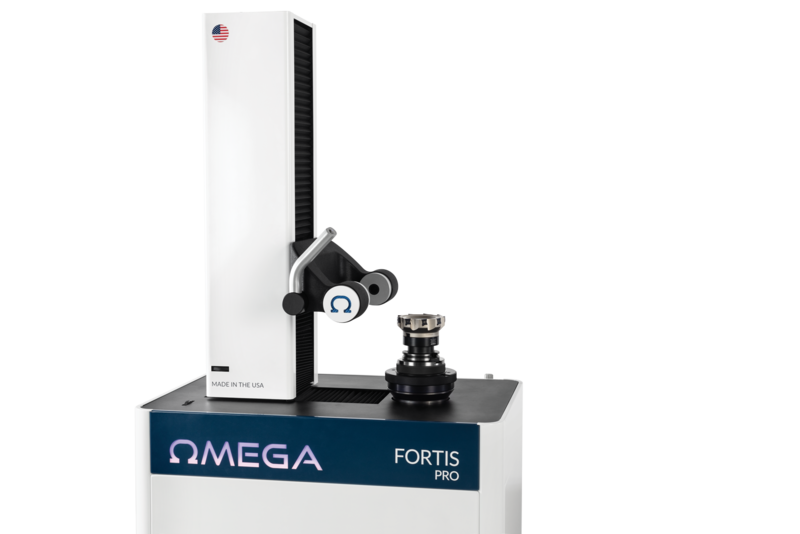 80x magnification, a collimated backlight, 5MP CMOS sensor, and a custom ground bi-telecentric lens gives you the most accurate image in the presetting industry. 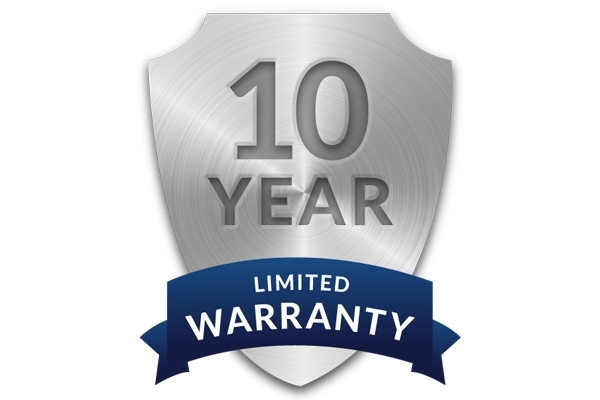 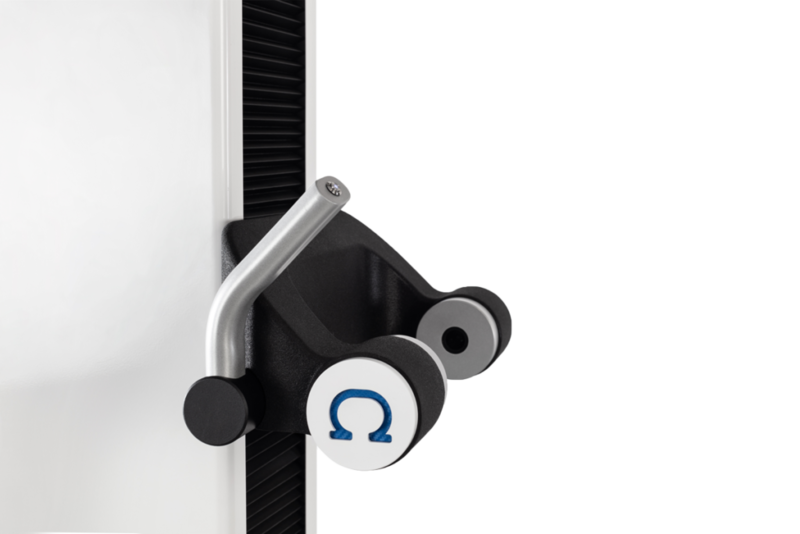 Omega TMM prides itself on being the only US manufacturer of tool presetters and we stand behind our machines with the best warranty in the industry. 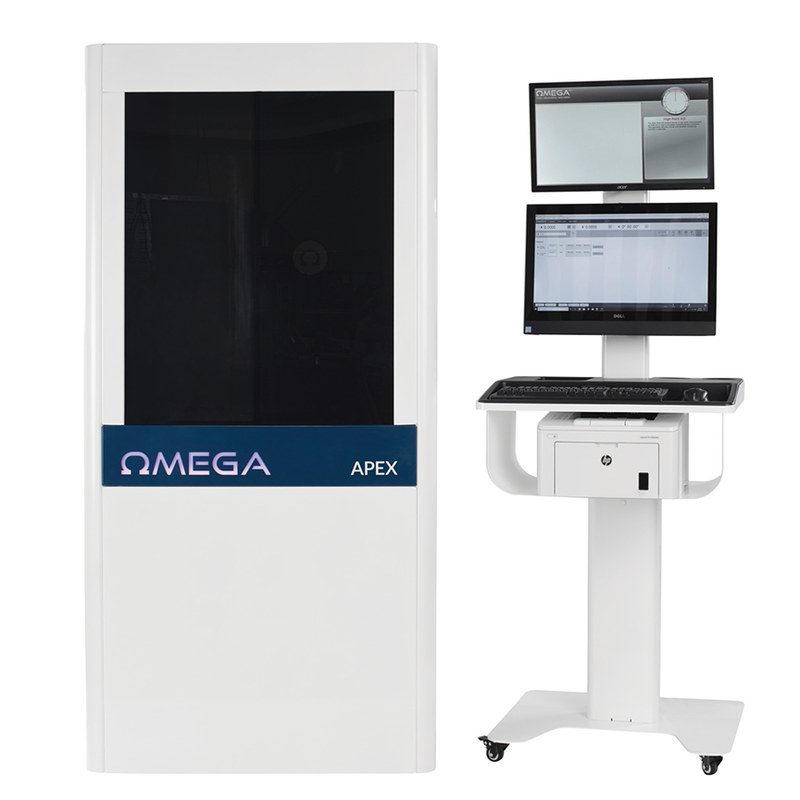 With thousands of machines in service today, we have built our reputation by providing world class service to extend the life of your presetter.